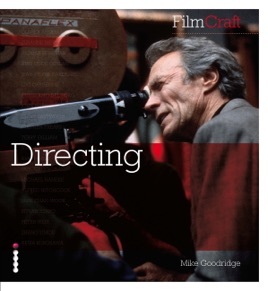 Ultimately responsible for the creative content on screen, directors are the captains of the ship on every film. All actors and heads of department report to them. Some directors are also writers, employing unique styles of dialogue and characterizations. Others, like Pedro Almodóvar, create inimitable visual and tonal styles that set their films apart from the crowd. 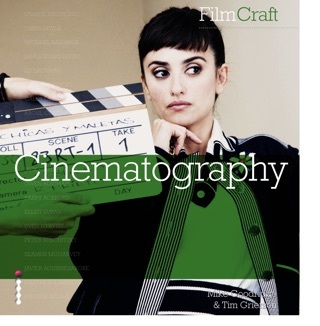 Unlike the other volumes in the FilmCraft series, Directing covers all the disciplines of film art that pass through the director's hands, from development and writing, to working with actors, designers and cinematographers, to post-production and distribution.